Investigators continue to review the evidence in what may be the largest raptor poaching case in California. 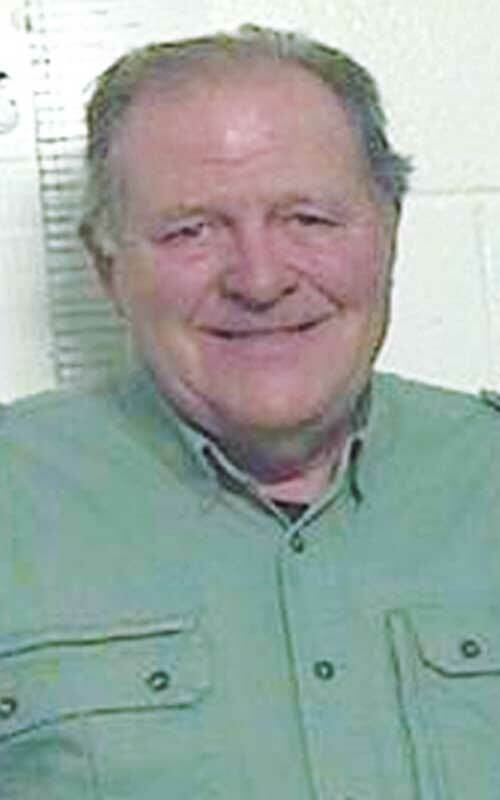 Standish rancher Richard Parker, 67, was booked into the Lassen County Jail March 12 on multiple charges including take of birds of prey, take of migratory non-game birds as designated by the federal Migratory Bird Treaty Act, take of other non-game birds, and possession of wildlife unlawfully taken. Additional charges may be added as the investigation proceeds. Parker was cited, but he was not charged and he did not post bail, according to Lassen County Sheriff Dean Growdon. During a search of Parker’s 80-acre ranch, investigators found 126 dead raptors, all in various states of decay. Most of the birds were red-tail hawks, but at least one dead owl was found, as well as an uncommon migratory ferruginous hawk. Officers also located two dead bobcats, one taxidermied mountain lion and other non-game birds, all suspected to be unlawfully taken. 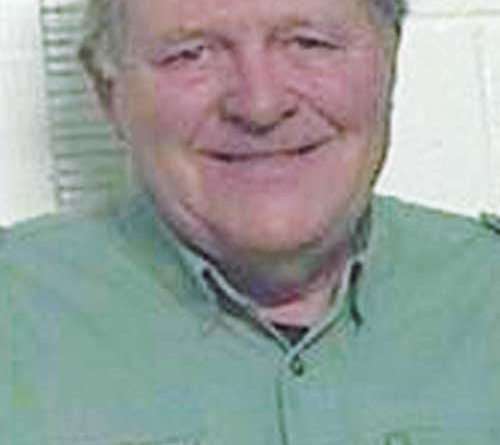 Several residents continue to express their concern to the newspaper because Parker has not yet been charged with any crime, and there is no court file in Lassen Superior Court. State investigation may take months to complete. Patrick Foy, a captain with the California Department of Fish and Wildlife, law enforcement division in Sacramento, said those local residents should be patient while investigators work on the evidence and prepare the case. Once the investigation is complete, investigators will write a report which they expect to forward to the Lassen County District Attorney’ Office. The district attorney will review the report and decide to file whatever charges may be appropriate. Parker will not have a file in the Lassen Superior Court system until and if the district attorney files charges against him. Times reported on Parker’s conservation effort. Although the 1999 story reported Parker received funding from the local Resource Conservation District, Ian Sims, district manager for the Honey Lake Valley RCD, investigated the agency’s relationship with Parker, but he could find no projects in its files. But he said Parker did work on community service projects such as the Soils Judging Contest with the high school and the Science Fair awards. Sims said he also checked with the National Resource Conservation Service, and they said they never funded a project for the rancher. “NRCS did a site visit years ago with Richard (Parker) to discuss seeding and planting advice, but he never applied for project funding,” Sims wrote in an email. The 1999 story also reports Parker received technical support and funding from the United States Fish and Wildlife program for the creation of a well on the property — necessary because all the water on the Susan River has been completely allocated. In addition, the 1999 story reports Pheasants Forever and Ducks Unlimited contributed seeds and technical assistance to the project, but representatives from those groups dispute those assertions. Anthony Hauck, director of public relations for Pheasants Forever, Inc. and Quail Forever, said, “Mr. Parker was a one-time Pheasants Forever member, but he has not been affiliated with our organization in more than a decade. Devin Blankenship, of Duck’s Unlimited, also reviewed that group’s files.